We support BPs who have demonstrated a high-degree of technical ability – through tool development, app development, and even technical leadership and documentation. Responsiveness and ability to be reached is another important criteria. Before the EOS Mainnet was launched, Dan Larimer was quoted saying that BPs should have “24/7 support with 15 minute response times” – each BP is responsible for more than their servers… they must coordinate with other BPs. Everyone is expected to be online and reachable within a reasonable timeframe. We make sure to choose a geographically diverse set of BPs to ensure a decentralized federated network. This means we won’t select too many BPs from the same nation or continent. Participation in the community is another important job of a BP. BPs are the front lines, growing the EOS community through the world, assisting developers, and running events. Just because we haven’t voted for you doesn’t mean that we are not your fan. Our goal is to support the BP “underdogs” whose position in the ranking of votes may not represent their contributions to EOS. We have and continue to support BPs that are not in the top 21. The reason we do this is to make sure there is a robust network of high-quality standby BPs. If we select any in the top 21 it is because it is our opinion that they have gone above and beyond. As an EOS Proxy we do not vote for exchanges, not to say that we have an issue with exchanges participating as BPs. Exchanges have access to plenty of votes and do not require my support. They also generally have a profitable business and their rankings as BPs does not impact their ability to operate their business. Aloha EOS is an under-appreciated BP. 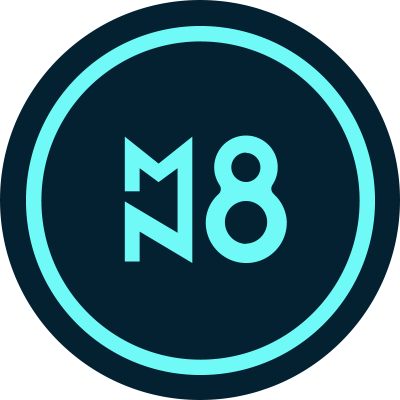 Their web portal is highly used to track and measure Block Producers’ server quality and speed on many EOS testnets and forks – including the Mainnet. Led by a strong technology team focusing on performance, security, and reliability. Aloha EOS’ primary validating node is located in Honolulu, HI with a secondary server in London. The team is also very vocal in the EOS network, always willing and ready to answer technical questions from the community. In addition, the team is dedicated to providing measurable value back to the EOS community and to the benefit of the citizens of Hawaii, including donating 10% of post-expense operating profits to non-profit organizations. For a Block Producer of such high technical ability and community technical contributions to EOS, Block Matrix are disproportionately low in the ranking. 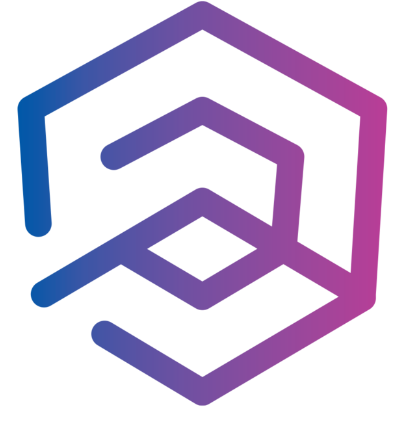 They have created and shared projects such as eosnode.tools, a resource site for devs/dapps/bp which gives them backup and snapshots of the mainnet, and an automation repo for automatically setting up a nodeos server. 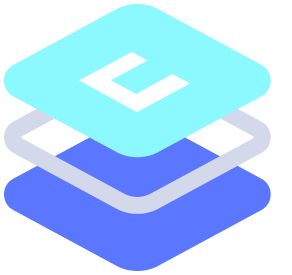 Their free API proxy is utilized by over 200 dApps and has served over 20 billion requests, and they are now offering EOS Infra which includes additional features beyond the free version. Block Matrix’s validating node is located northwest of Richmond, Virginia. With regards to similar data points, like BP ownership and code of conduct they are as transparent as any other BP on EOS. Not only do they strive to ensure integrity and stability of the network, they are also committed to building and sharing tools and resources that that users of all types can participate. As the designers of the Jungle testnet and also many scripts for Block Producers, CryptoLions are one of the most expert technical teams when it comes to running the EOS software. They also built an EOS Network Monitor, innovate great projects like Deru Truth Bonds, and offer reduced account creation costs via zeos.co. The Ukrainian based team run bare metal servers in multiple European data centers, with their primary infrastructure being located in central Germany. CryptoLions team prides themselves in transparency, including publishing quarterly financial reports. Their value system includes integrity, competence, respect, and sophprsyne - an ancient Greek concept of an ideal of excellence of character and soundness of mind. Cypherglass’ primary BP infrastructure is located in the heart of the continental United States, in Kansas City, MO, with a secondary site in Minneapolis, MN and a lab in Portland OR. 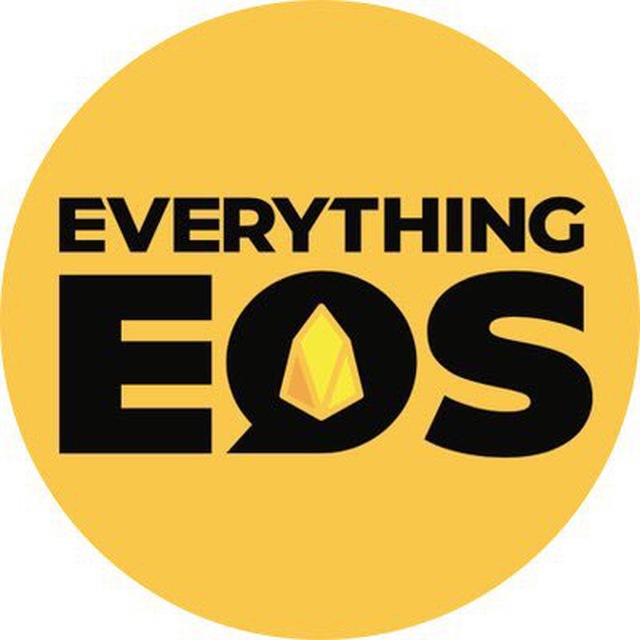 The team provides thoughtful leadership in the community including sponsoring the popular EOS podcast, Everything EOS, which Rob Finch co-hosts. In addition, Rob consistently makes high quality videos to inform the community about import features of EOS, as well as how to interact with new tools and dApps built in the ecosystem. The team heavily invests their time and capital into building dApps and supporting dApp development, including their latest release EOS Name Service. They’ve also developed Glass, Lens, and Windshield to contribute transparency and reliability to the network. EOS Argentina is one of the best technical teams in terms of developers and running the EOS chain, and they have been around since before mainnet launch which they helped launch with their firestarter validation tool. Their primary BP infrastructure is located in Buenos Aires, Argentina. One of their biggest achievements was to propose the unreg contract that allowed people who didn’t claim their EOS to do so with their Ethereum keys. Being located in South America is great for network node diversity, and a is located in a part of the world our proxy strongly believes in supporting. The EOS Argentina team runs an incubator program to help assist entrepreneurs to build on the blockchain. This program helps aide builders to create everything from new dApps to businesses whose focus is social and/or environmental impact on communities. The team also hosts a lot of community activities like meetups, as well as participate in the majority EOS community events. Finally, EOS Argentina provides meaningful transparency as to ownership and code of conduct of the Block Producer team. EOS Asia is an important Block Producer in the east. Their primary validating node is located in Taiwan and Japan, but their team has representatives in the US, Europe, China, and Korea. EOS Asia comes from a successful technical background founded by a team of network technologists and hackers that were supported by the world class VC firm, Y Combinator. The team has also built apps that have been used over a million users. Part of the EOS Asia mantra is to maintain an healthy EOS ecosystem, maintaining decentralization and preventing privatization of the network. The team is behind great projects like EOSX, EOS Go!, EOS Pixels, and they built the first enterprise grade PaaS on the EOS Mainnet “EOS INFRA”, a service that provides secure, reliable and scalable access to the EOS network. The EOS Asia team is a thoughtful, vocal voice in the community, which is also something we highly appreciate. Rohan and Roshan have an amazing team with EOS Authority. 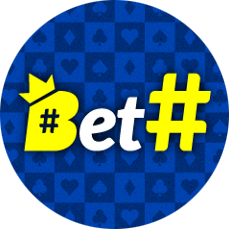 They are technically very helpful and give lots of assistance to many BPs worldwide as well as build tools for every initiative – from launch through referendum. EOS Authority’s primary BP infrastructure is located in London. Their website is full of extremely useful information that they present in a user-friendly format from tracking mainnet voting on BPs and referendums, to tracking EOS upgrade proposals, and research portals to look into the different trends of EOS on-chain activity. EOS Authority created the popular game Space Invaders for EOS and also offer a wallet solution. A major benefit to the health of the chain is but they identified and worked with Block.one to patch, which saved users from a potential loss of almost one million EOS. Once again, this team represents a global initiative, but they are based in Canada. Very good technical team who created bloks.io with HK EOS – the most popular block explorer in EOS. EOS Cafe Blocks main validating node is located in Calgary. 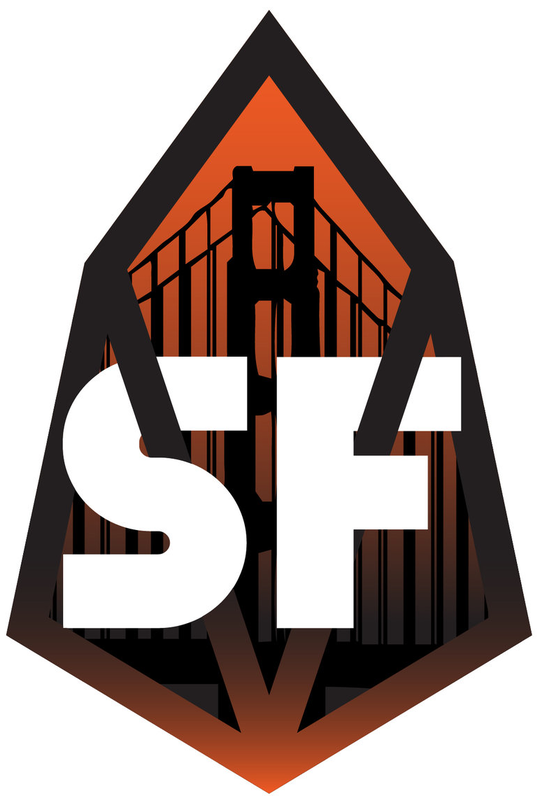 The team ownership is transparent on their website along with their code of conduct. EOS Cafe Blocks team does some of the best outreach to educate the EOSIO community, especially with blockchain technicals. They offer advisory services to those interested, as well, for more technical projects like smart contract design. The team’s vision to leverage blockchain technology to increase efficiencies and make the world a better place is evident in their hard work and willingness to help the community learn and grow in a healthy manner. EOS Canada has shown great leadership and transparency in EOS from day one. The team has many technical experts, running their infrastructure in Montreal, Canada, monitored 24/7. The EOS Canada team has been active at identifying bugs and creating and sharing patches. They are a group of serial entrepreneurs with a long history of success, and a great teamwork model that incentivizes innovation through collaboration. EOS Canada has built many great tools for the community, including a streaming API for EOSIO blockchains called dfuse, as well as the much celebrated eosio.forum contract which enables token holders to propose and vote on referenda. They are also behind the great educational tool called ABCs of EOS, a cheat sheet for the ever-expanding EOSIO vocabulary. The team is a strong and vocal leader in the community, tech and governance. Their influence can be seen in every corner. EOS Cannon has helped form one of the largest EOS communities in the world. 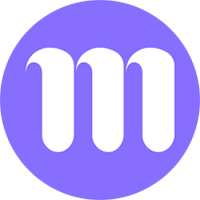 The team has been active since Mainnet went live in June 2018. EOS Cannon makes great efforts to facilitate the cooperation between Western communities and Chinese communities, such as EOS Cannon Vote proxy and dozens of meetups. They actively facilitate the development of EOS governance, especially WPS, referendum, and rallying community support. Tools built by EOS Cannon have become the most important EOS assets management tools of EOS holders because of its security and user-friendliness in China. To accelerate the development of EOS ecosystem, EOS Cannon setup the company Cannon Capital, and raised the 1st EOS-denominated token fund, Cannon α, in July, 2018. Cannon Capital has served over 50 with both investment and consultancy. eosDAC is leading the way for decentralized company structure and tooling and the proliferation of DACs as we know it. The DAC officially launched after 15% of EOSDAC were used to vote in their first custodian board in February 2019. They are a highly proficient team on the technical front, operating their primary validating node in Bucharest with backups in Seoul and the UK. The community owned BP has its own very thorough Constitution and has set up a third party service provider relationship to experiment with limiting member liability. Projects like this and with the WPS system EOSDAC is pioneering will greatly benefit the future of how we understand the greater blockchain ecosystem. The team is also comprised of several vocal leaders that help contintually shape the evolution of EOSIO. EOS Detroit is a great team of technical and social entrepreneurs that work hard to impact their local community, while always keeping a global perspective in mind. The team is active in several EOSIO chains, helping the whole ecosystem learn by trial and error, and sharing their knowledge with the community to educate us from their experiences. Robrigo, the founder and CEO of EOS Detroit, has built a cognitively diverse team that able to inspire the EOSIO community from many different angles, including technical, educational, and social. The team is as transparent as any and they help bring transparency to the community by oftentimes recording and sharing important conference calls where EOSIO is discussed. Further, the team helps to educate the community with things like the Detroit Blockchain Center, which they established, and by hosting events like PitchFest. EOS Dublin is a technically under-recognized, and also very active in the community providing thought leadership in governance. The team has a fantastic ethos based on the traditional sense of karma, ‘trade fair, value your customers, [and] what goes around comes around.’ On the technical side, the team has a strong background in systems architecture and network security. Their Primary and secondary BP infrastructure is located in Dublin, Ireland. EOS Dublin lives by their core values of independence, honesty, integrity, and education, which is evident in the many Medium articles the team publishes to help influence the community. They have also built great educational tools, like EOS Bootcamp. The team is transparent with their ownership and their code of conduct. 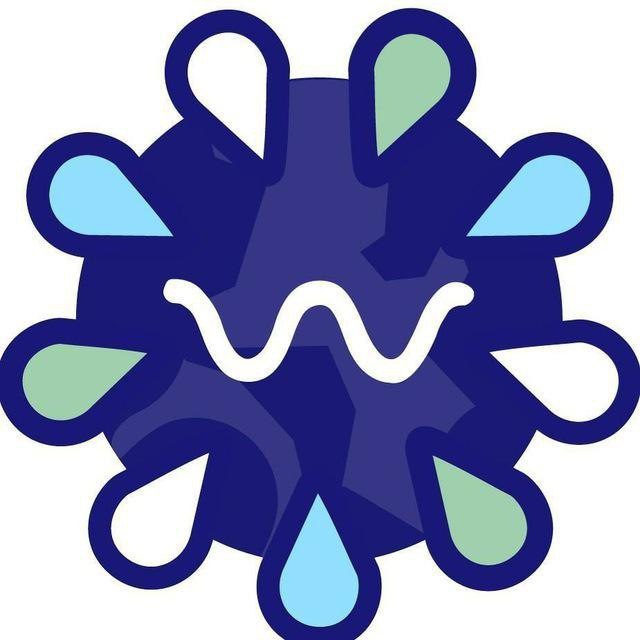 EOS Dublin is also a BP on Worbli. The EOS Gravity team is largely responsible for possibly the largest EOS community in the world. The Block Production team is based in Shanghai. The core values of the team include security, collaboration, advancement, and success for the ecosystem and their mission is to contribute as much value they can to the EOSIO Community. EOS Gravity has successfully gained partnership and investment from large investors like INBlockChain and WaterDrip Capital. Part of the community outreach this team has been so successful with has led to the formation of many projects, such as the educational program called EOS Blockchain Kindergarten. EOS Gravity has also developed an EOS digital wallet called AntWallet. EOS Nairobi is an underdog BP candidate who provides meaningful geographic diversity to this proxy, and has the strength of a robust development team and a bare metal node infrastructure to back it up. The team is dedicated to bridging the community and technology gap that mass Blockchain adoption needs by offering education services to the EOS Community in Africa and beyond. For example, they co-organized and hosted the 2018 EOS Summit. Further, they share and build their knowledge in this space by working with organizations like The Institute for Blockchain Studies and by leading the Africa Blockchain Initiative Kenyan chapter. EOS Nairobi has a strong track record of entrepreneurial success, including emerging technology consultation, data management, network security, and digital assets. EOS Nation is a very strong voice in the EOSIO community. The team is not only technically solid, but they are extremely active in the most important discussions in the ecosystem. Members of the team helped guide a lot of the projects that led to referendum coming to life on the chain. From an outreach perspective, EOS Nation hosts meetups all over the world and even has an Ambassadors Program, which allows its participants to grow their own networks and bring awareness to what they are working on and on EOSIO, in general. The team also has a keen focus on LINKing the East and the West, in an effort to strengthen to global community together - to unite us all more than we ever have before. EOS Nation’s passion for EOSIO in terms of technology and community is incredibly inspiring. EOS New York is an independent and self-funded block producer that operates one of the fastest bare metal block production infrastructures on EOS. They have acted as leaders within the community in aspects both technical and governance related. Focusing on simple and scalable solutions, EOS New York has built out a number of tools for both users and developers. Most recently they have released an open-source plugin architecture to easily connect dApps with signature providers, aptly named the Transit API. They are building the first EOS-dedicated hardware wallet, The EOS Metro. With regard to governance, they have proposed a replacement for the interim constitution, the EOS User Agreement. Beyond these projects, this highly capable team continues to reinvest back into the ecosystem in a variety of ways and we look forward to and support their future contributions. EOS Rio is one of the top three technical teams in the world. Based in Brazil, it’s a great location for a block producer because we can do a lot of good down in South America. Their producing nodes are all bare metal machines based in Rio de Janeiro and owned by them, combined with a hybrid cloud infrastructure for API nodes, providing access to developers and users around the world. Holding particular values, like purpose over profit, the team is an incredibly transparent and hard-working collaborator with the community as a whole. Building on EOSIO, team EOS Rio is working to positively impact the whole world by leveraging the scalable nature of blockchain technology to create more security and opportunity for everyone. The team has also created great projects for the community, like their wallet, SimplEOS, and Hyperion - An analytics tool to enable a healthier development of the EOS ecosystem. EOSphere operates a validating node in Australia, which creates a higher geographic diversity to the EOS network. The team is very active in community discussions online, but also hosts EOS Meetups across five major Australian cities, ranging from Perth all the way to Sydney, where their BP infrastructure is located. This type of work includes actively supporting new blockchain startups throughout Australia. EOSphere provides extra security to the network by providing as much transparency as any BP to their ownership, contact information, and code of conduct. From a technical standpoint, they have a strong team with experience in network security, data center management, as well as employing multiple full stack developers. EOS sw/eden is also one of the top technical teams in the world. The team is also a vocal member of the EOSIO community, always around to talk about technical issues with the blockchain, or to discuss the theories of how to shape this ecosystem moving forward. They are a highly transparent BP sharing full ownership disclosure, and have a code of conduct that shows the professionalism and respect the team has for each other and for the greater EOSIO community. EOS sw/eden’s primary validating node is run from Stockholm, with redundant systems all over Sweden. The team is one of the few providing a full history API that EOS dApps and wallets are constantly pinging for data, which is an integral service to the health of the EOS blockchain. The transparency, technical skills, and outreach of EOS sw/eden is truly something to be commended. EOS Titan provides excellent tools and technical ability to the community. The team has very good responsiveness and community engagement. Considering the teams technical abilities, high level of engagement in the community, and tools they have built, it’s obvious this team is a top performing Block Producer. The teams primary BP infrastructure is self-hosted and is located in Sofia, Bulgaria, which provides great diversity to the network. Tools build by the team, like Titan Labs, provide a great service to help the community track activity on the EOS Blockchain. The projects they have built to support transparency in referendum voting are also very impressive, including the BP and Proxy ‘Heat Map,’ which is a great tool for the community to visually see voting sentiments. EOS42 is highly active global team with respect to development, governance, and general activity in the EOSIO ecosystem. 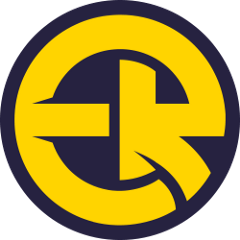 Their reputable in house development team built the Chintai resource exchange. Developers from EOS42 also provide smart contract security audits, and provide various levels of technical assistance for dApp incubation. EOS42 is very transparent with everything from their BP associated account balances, to their most recent on-chain decision. Their primary BP infrastructure is run by a rotating team of three engineers monitoring their systems 24/7. 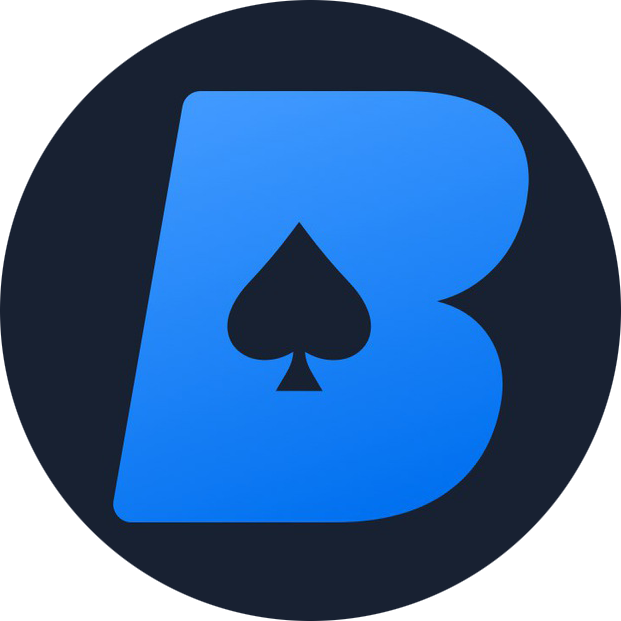 The team is also thought leaders in the space with publications such as "Rewriting regproducer" and rallying the community with Cooperative Voting Infrastructure Bounties (CVIB), which is a collective of Proxies offering one year of proxy votes to BPs that fulfill their proposed bounties. GenerEOS is a very active Block Producer in the community and with high levels of responsiveness. The team is responsible for one of the most useful web-based tools for EOS – https://eostoolkit.io/. While they have a strong focus on supporting scalable and reliable block production, the team also focus’ on sharing their rewards with charities. The fully self-funded team runs their primary validating node out of Sydney, Australia providing solid diversity to the BP network. Genereos supports the community with programs like their Charity Incubator, hosting monthly EOS meetups, Teaching EOSIO development courses in participating universities, and has future plans to build a Charity-based DAC. The ownership of the team is highly transparent they are always available to the community when it asks for clarity or support. Lastly, their Community Manager Datajunky is the founder of the EOS Watchdogs proxy group whose purpose is to keep the community up to date with important information within the EOSIO ecosystem and keep Block Producers honest through sharing and discussion of technical solutions. Team Greymass provides strong technical leadership for development and system operations. The team is constantly building incredible products for the community, like eos-voter, their wallet that provides a wide range of functionalities to its users. They provide update reports on their operations which they share on their website and publish on Reddit. Their primary validating node is located in Vancouver, BC and they have redundant nodes spread across the world. Greymass team ownership is transparent and they certainly live up to their core values of reliability, engagement, and trust. The team was active in other DPoS networks like Steem and BitShares, so they have years of experience in their organization. 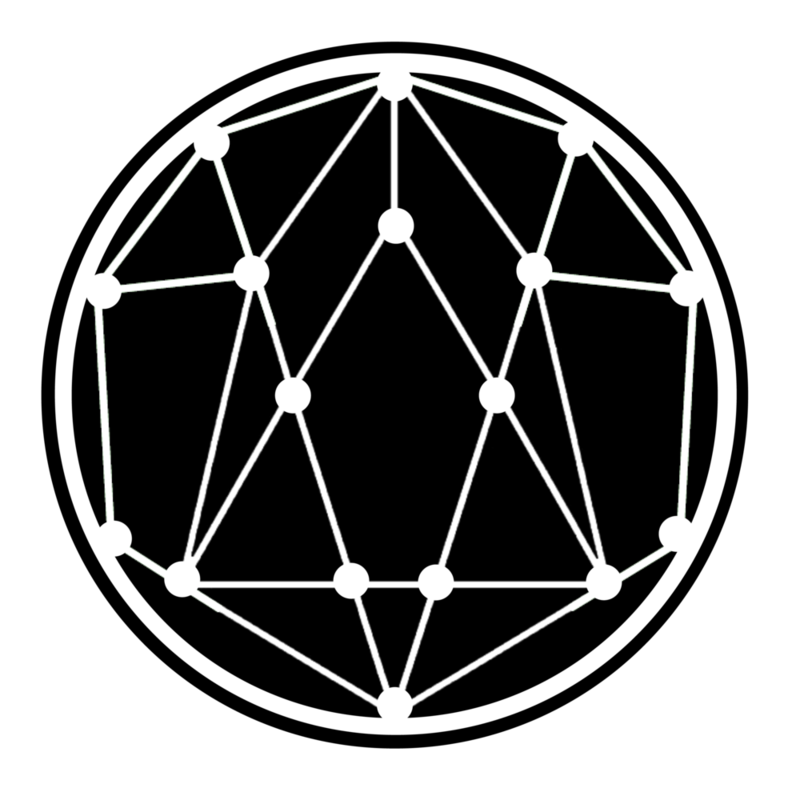 Finally, the team also provides one of the few full api history nodes, which is integral to the health of the EOS network. HKEOS is another important BP who has created some great contributions to EOS through bloks.io and supporting and advising many efforts in EOS – including managing the Mainnet Github. The team improves the EOS ecosystem with focus’ on things like DApps Incubation, community support, and secured scalability. HKEOS was heavily involved in the Ghostbusters testnet, which eventually helped bring the mainnet to life. The Hong Kong based team runs their primary infrastructure in Singapore. Ownership of the Block Producer is fully transparent, including the teams vesting schedule. Given the amount of impact this team has had on the EOSIO community, they are ranked fairly low and could be currently considered an underdog. 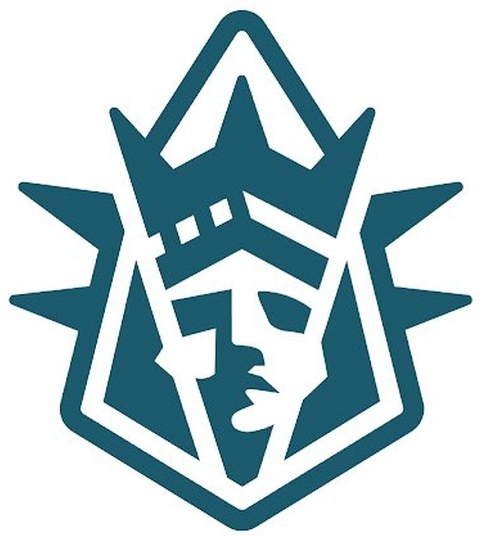 Liberty Block is a very important team in the EOS Community. Some of the most experienced EOS developers + great community leaders work on the Liberty Block team. The team is a combination of Everipedia and Ikigai Asset Management, and are focused on providing a transparent, accountable, and cooperative block production unit. While their primary BP infrastructure is located in Toronto, Canada, they have a team of members all over the western hemisphere, as well as India. The team has built many tools for the community including EOS Payment Terminal, Airdrop Price Estimator + Utility, and Contract Resource Estimator. Liberty Block highly values the token holders opinions and strongly believe in the accountability brought about in DPoS by those holders. LiquidEOS has made a lot of contributions to the EOSIO community and area very engaged team. Tal is one of the most talented developers in the EOS ecosystem. The experienced team of engineers is committed to being a transparent and honest Block Producer. The Block Production team is based in Israel, with their primary validating node being located in a fortified data center within a military grade subterranean facility in Israel - this team takes security seriously. Beyond block production, the team is responsible for a host of valuable products, like The Watchdog, a script for automatically unregistering a BP when it stops producing. 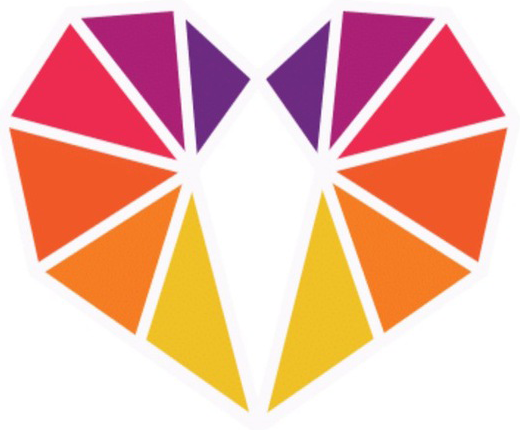 They also built a heartbeat plugin in an attempt to automate sharing of data amongst BPs in the network, which also enables more transparency in the EOS ecosystem. The team is releasing solutions soon to address RAM and CPU constraint issues the network has seen in the past. MEET.ONE is another Block Producer doing a lot of good work with the Chinese community. 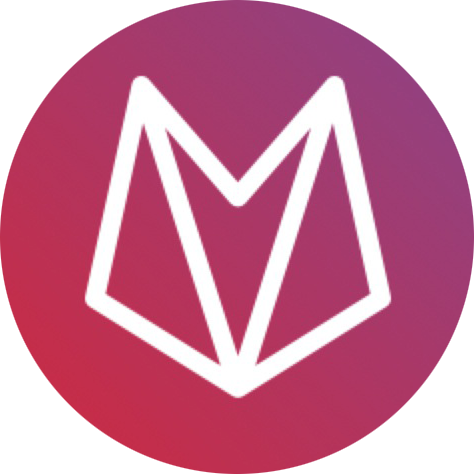 They have one of the top EOS mobile wallets in the world, which provides users easy access to countless DApps and DEX’s. The team is very active in the EOS developer community, creating applications that have hosted over a million users. The team is based out of Singapore. MEET.ONE team has done incredible work with community outreach to keep us all up to date with the latest and greatest things going on in the EOS ecosystem. The teams reach to the community across these types of mediums and their MEET.ONE wallet makes them one of the most visible Block Production teams in the world. The team is also responsible for their Chrome extension, EOS KIT, as well as their collaborative project called Scholar Testnet built to help build a better EOS ecology. shEOS is an International team of women building tools, apps, and providing community leadership for EOS. The team strongly values transparency, collaboration, integrity, and of what the world can never get enough of, women empowerment. shEOS runs their primary BP infrastructure out of Iceland, with proxy nodes located in Ireland. Most notably, they are one of the few BPs providing API history for EOS. The team is 100% owned by the team members, and all owners are listed transparently on their website. 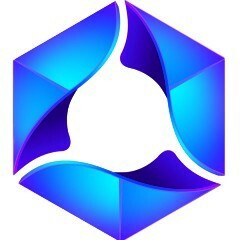 They have provided a number of technical and community contributions to EOSIO including, co-creating a Block Producer Emergency Response System, creating a secure voting tool, establishing the sheOS scholarship initiative, and community engagement and expansion through meetups and innovative events with a focus on female involvement. sheOS team members have been active in the EOSIO hackathons, leveraging their strong technical and creative talents to help thoughtful innovation in the EOS blockchain community. Brock Pierce is an entrepreneur and venture capitalist with an extensive track record of founding, advising and investing in disruptive businesses. He's been credited with pioneering the market for digital currency and has raised more than $5B for companies he has founded. Pierce is the Chairman of the Bitcoin Foundation and co-founder of EOS Alliance, Block.one, Blockchain Capital, Tether, and Mastercoin (first ICO). Mar 1 Two Million EOS Hack: What Happened and How to Prevent It from Happening Again?